Complete Plumbing Services - San Diego CA - Steele Plumbing, Inc. 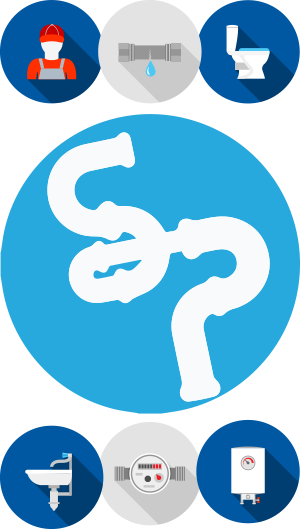 Welcome to Steele Plumbing, a family owned and operated full-service plumbing company serving San Diego county. We proudly offer residential and commercial plumbing services to homeowners, business owners, and landlords throughout San Diego, North Park, Hillcrest, Oak Park, San Carlos, and the neighboring communities, so no matter where you’re experiencing plumbing problems, help is just a phone call away. We also offer other services, like Bathroom Remodels, Gas Leak Detection, Repair & Replacement, and Gas Log Lighter & Fireplace Gas Line Installation. Whatever your plumbing needs may be, you can count on our licensed, certified, educated, and highly-trained plumbers to take care of it for you. Here in San Diego, plumbers are a dime a dozen and it can be difficult to determine which company will really provide you with the best service. So why choose Steele Plumbing? What can you expect when you work with us? 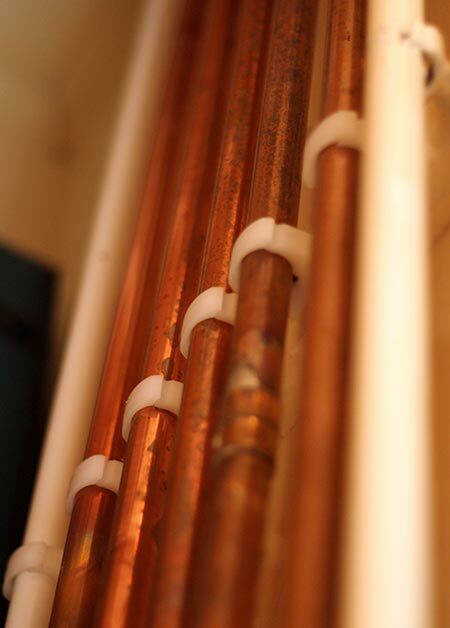 Our plumbers are licensed and certified in a range of plumbing services, including PEX pipe installation, PE gas pipe installation, WardFlex pipe installation and Copper pipe installation. We’re also Rinnai- and Noritz-certified. When you call Steele Plumbing, day or night, your call is answered by an educated and courteous team member, not an answering machine. We’re invested in our community and our industry and we’re members of the East County Chamber of Commerce and the San Diego branch of the Plumbing-Heating-Cooling Contractors Association. We pride ourselves on our safe practices and are OSHA-30-certified. We provide written pricing and go over the scope of work (and the price) with you before we start, so there are no surprises or hidden charges. We treat your property with respect and take care of your home or business as if it were our mother’s. We pride ourselves on maintaining excellent communication with our customers, so whether you have questions about your options before we start the work or you have questions or concerns during the job, we take the time to answer them and explain everything in a way that makes sense. Our team listens to your concerns and makes sure that you’re happy with the work we’ve done. We may not be the cheapest option in town, but if you’re looking to work with a company that’s service-oriented, professional, and experienced, Steele Plumbing won’t let you down. Plumbing problems after hours? No problem. Here at Steele Plumbing, we know that plumbing disasters and problems can arise at any time of day or night. We also know how disruptive and damaging plumbing problems can be, which is why you can’t always wait until the next morning or weekday. No worries! We offer emergency and same day plumbing services and we’re here when you need us, whenever that may be. Is there something we can help you with? We stand behind our work with pride and we aim for 100% customer satisfaction, each and every time. We’re committed to honesty, integrity, and high-quality, customer-focused service, and our goal is to always make the lives of our customers better. To learn more about our company or our services or to request an appointment with one of our licensed plumbers, call 619-254-7285. We’re here to help! You can also request an appointment online — click here! Here at Steele Plumbing, we handle every kind of plumbing installation and repair, so if you live in the greater San Diego area, give us a call about your plumbing needs.